The 2019 Ram 1500 and 2018 Ford F-150 are both leading pickups, but if you’re looking for a model that’s right at home on the jobsite and on the streets of Corpus Christi, the Ram 1500 is the better bet. In fact, the 2019 Ram 1500 specs show that it offers more base trim horsepower than the F-150. 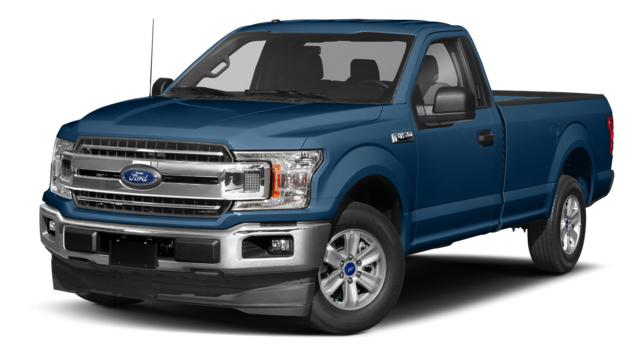 Check out this Ford F-150 vs. Ram 1500 comparison to see how they match up in standard features and performance today at Allen Samuels CDJR Aransas Pass, serving Kingsville and beyond. Want to know more about how Ram trucks match up with the competition? Start by comparing the Ram 1500 vs. Silverado 1500. 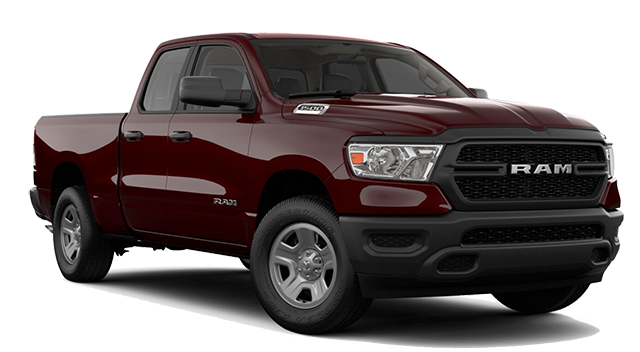 At Allen Samuels CDJR Aransas Pass, we offer a generous selection in our new Ram 1500 inventory, and we’re happy to answer any questions you have. Contact us at (361) 386-2626 to find out more.